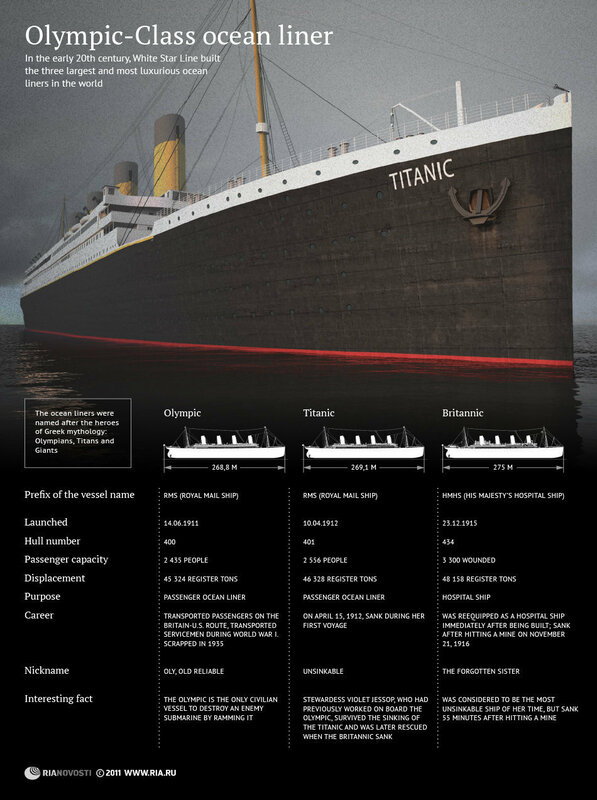 Interesting facts all about the Titanic including statistics, dimensions, Provisions, Deaths and survival rates. great information for historians, teachers and students. 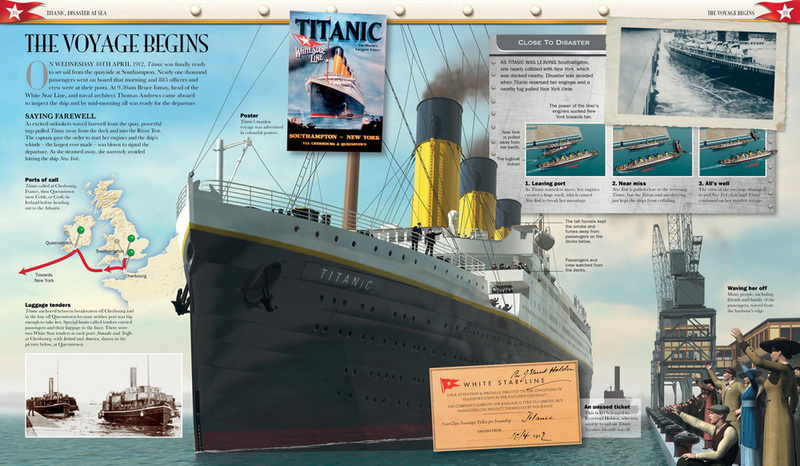 *Titanic Was built from 1909-1911* Harlamd and Wolff started building the Titanic in 1909 and completed it in 1911. 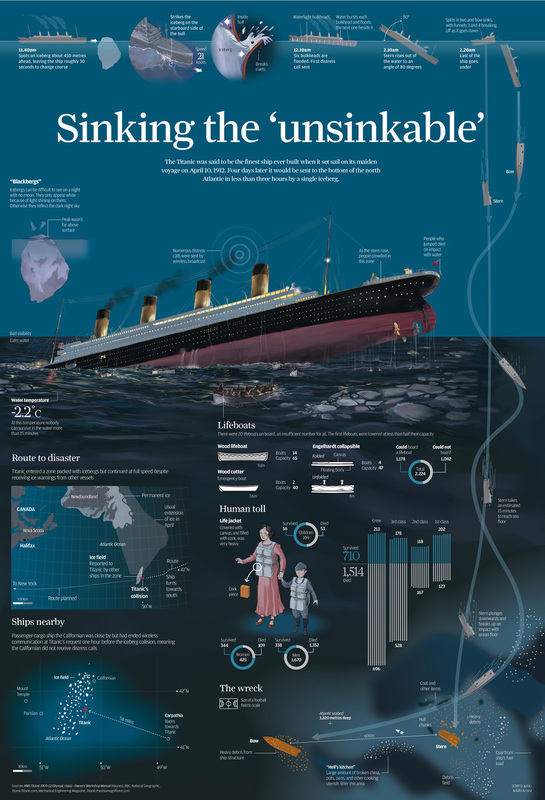 Their goal was to build a ship that was unsinkable. However, that goal was not unattained. 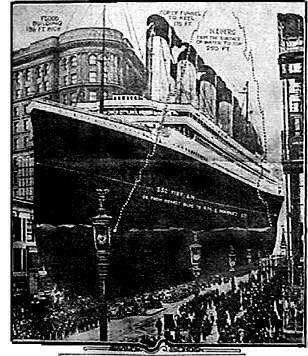 *Its maiden voyage was completed five days before it sunk* The Titanic launched on May 31, 1911, but it did not set sail until April 5, 1912. 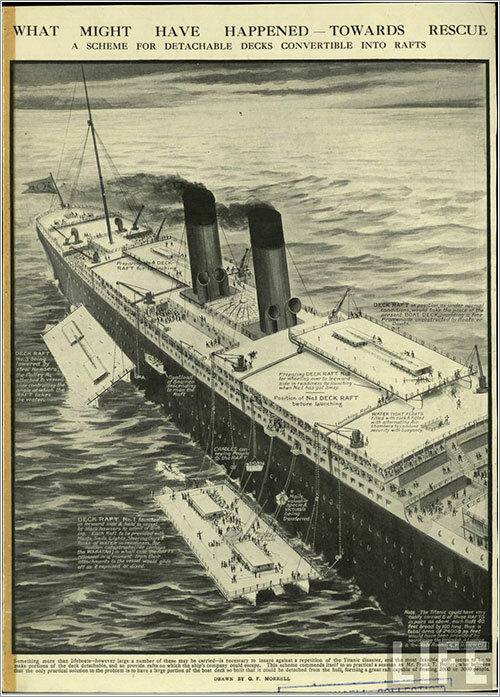 Five days later, it hit an iceberg and sunk. 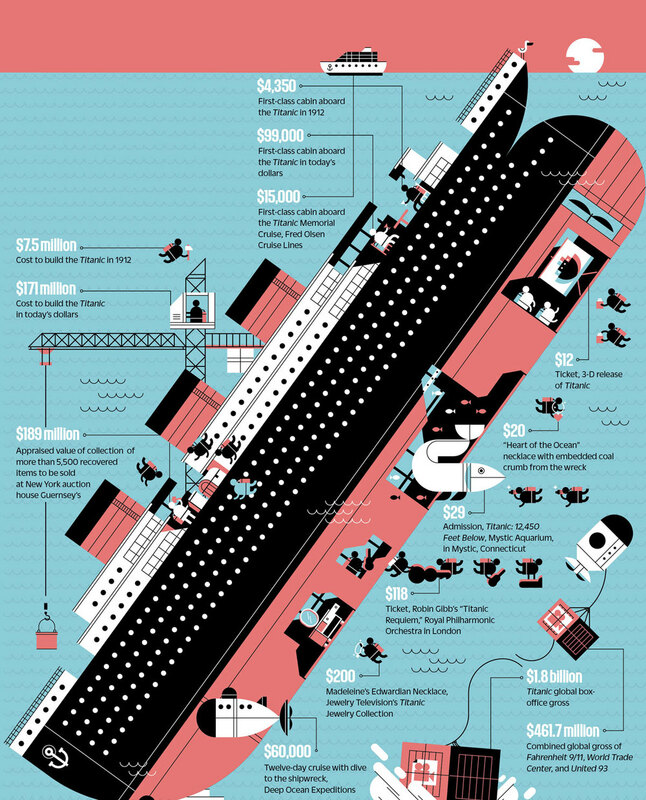 The wreck caused the death of over 1500 people. 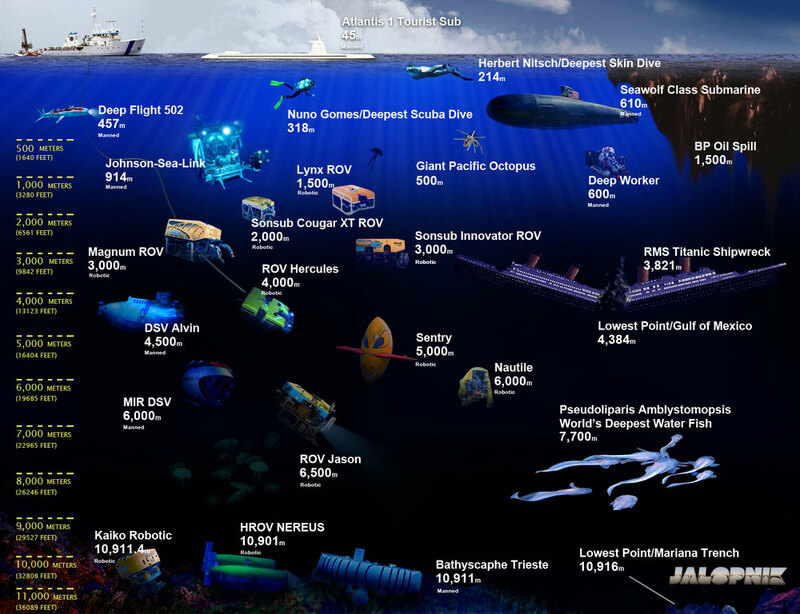 *It was first discovered in 1985* The remains of the ship were discovered in 1985. This was over 60 years after it had sunk. 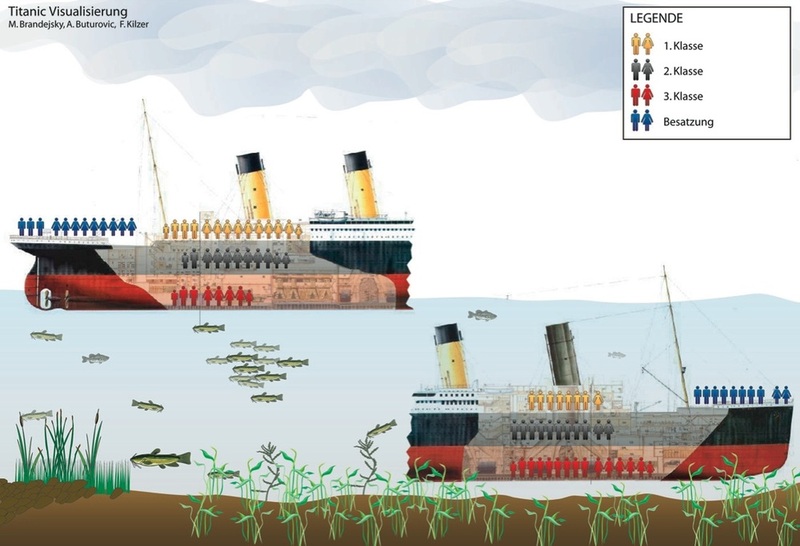 One Hundred years later, people are still trying to discover more about this fascinating ship. It has been the subject of movies, books and songs. 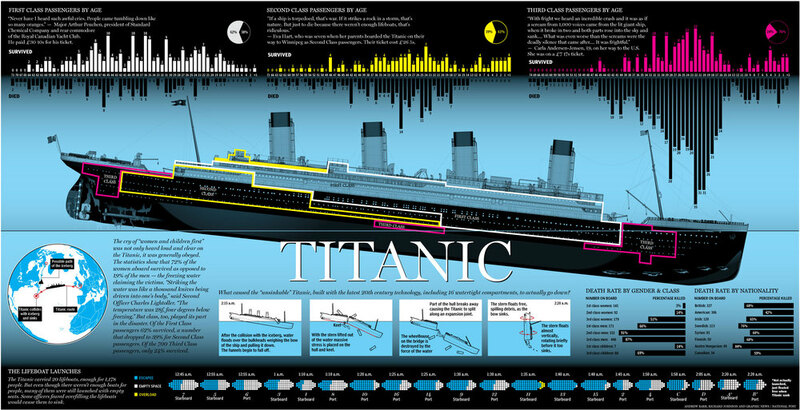 One of the most famous films, Titanic, was released in 1997. 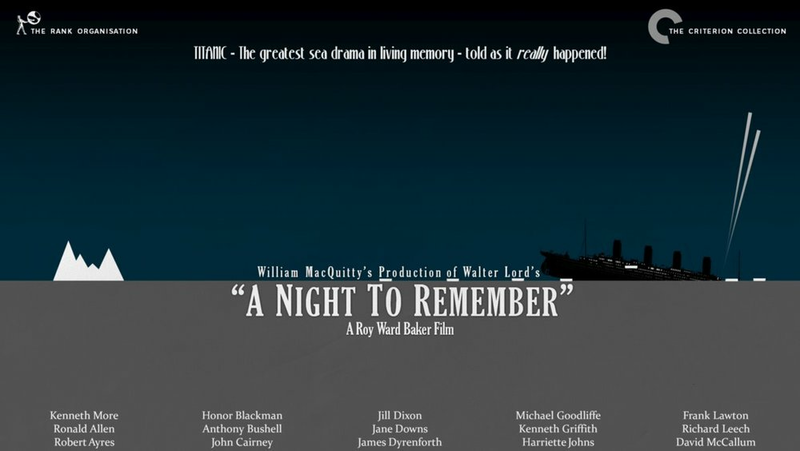 It tells the love story of a young couple, but it is loosely based on some of the real facts that surrounded the Titanic. 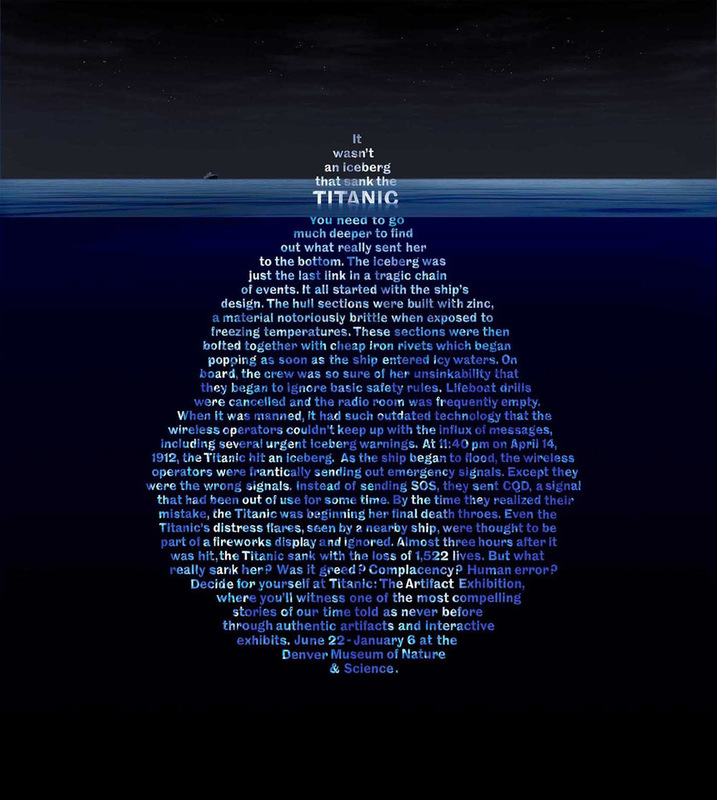 Below is a collection of hard facts about RMS Titanic. Decks: 9 in total (counting the orlop deck) the boat deck, A,B,C,D,E,F,G and below G boiler rooms. 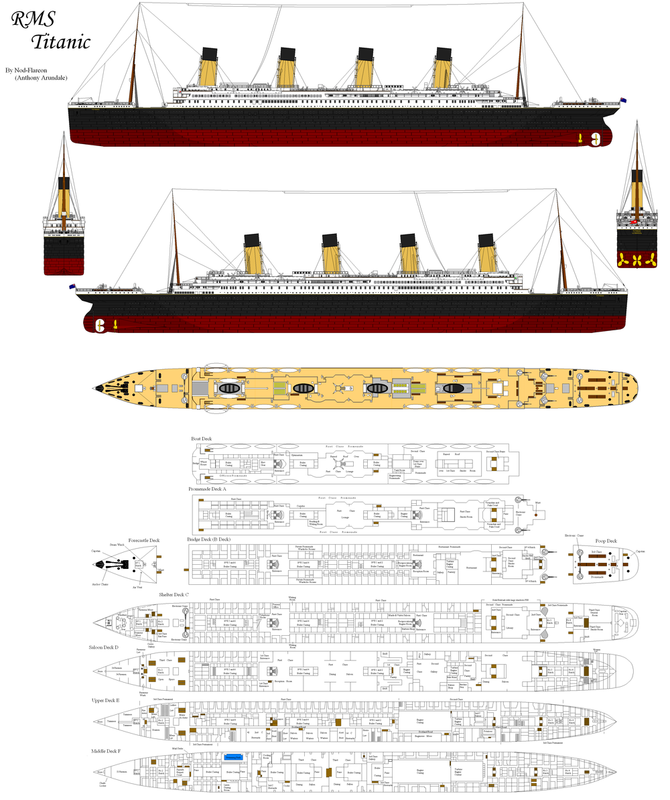 Height: 60.5 feet waterline to Boat Deck, 175 feet keel to top of funnels. 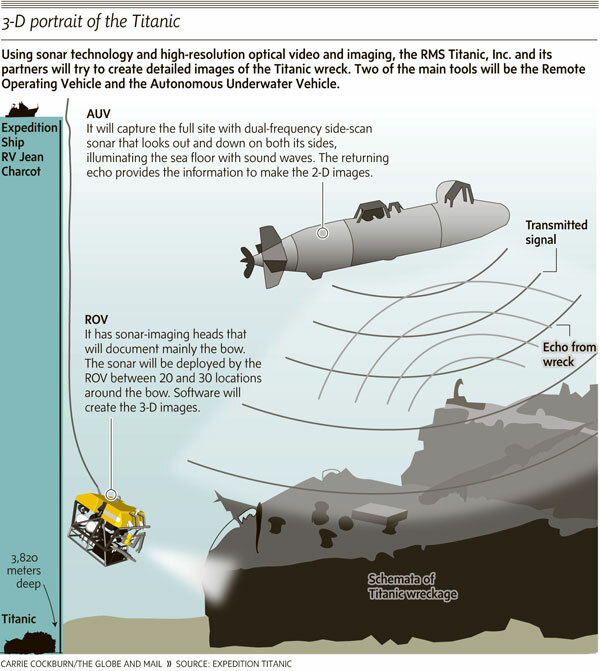 Engines 2 reciprocating 4 cylinder, triple expansion, direct - acting, inverted engines: 30,000hp 77 rpm. 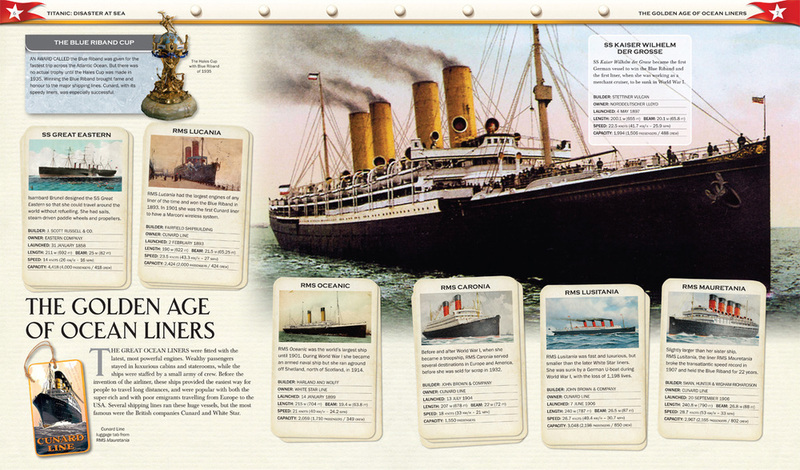 Lifeboats 1 and 2: emergency wooden cutters: 25'2" long by 7'2"
Lifeboats A, B, C and D: Englehardt "collapsible" lifeboats: 27'5"
Note: In 1912, skilled shipyard workers who built Titanic earned £2 ($10) per week. Unskilled workers earned £1 or less per week. A single First Class berth would have cost these workers 4 to 8 months wages. Fee to send a wireless telegram: 12 shillings and sixpence/$3.12 ($62 today), for the first 10 words, and 9 pence per word thereafter. Passenger telegrams sent & received during the voyage: over 250. Note: The range of wages was quite extreme in 1912. In today's money, Captain Smith earned about $125,000 per year while Stewardess Robinson earned only $4100 per year! 2 Parlor Suites each with a 50 foot private promenade and 67 other First Class Staterooms & Suites. Decorating designs included: Louis Seize, Empire, Adams, Italian Renaissance, Louis Quinze, Louis Quatorze, Georgian, Regency, Queen Anne, Modern Dutch and Old Dutch. Some had marble coal burning fireplaces. Gymnasium with rowing machines, a stationary bicycle and an electric horse. A heated swimming pool (the first ever built into a vessel). Squash court on F deck. 2 Barber shops with automated shampooing and drying appliances available for all classes..
Reading and writing rooms (for the ladies). 10,488 square foot First Class Dining Saloon. Seating capacity 554. Authentic Parisian Cafe with French waiters. A Veranda Cafe with live palm trees. A piano in the Third Class common room/saloon (a luxury for its day). Electric light and heat in every stateroom. A state of the art infirmary and operating room staffed by Drs. William O'Loughlin and J. Edward Simpson. A 5 kilowatt Marconi wireless radio station for sending and receiving passenger's telegrams. A 50 phone switchboard complete with operator for intra-ship calls. Authentic Parisian Café with French waiters.